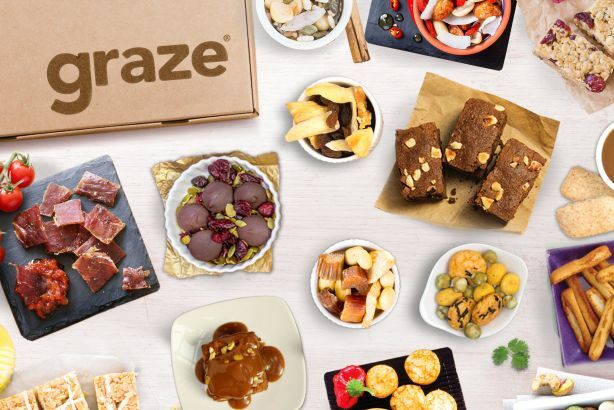 Snack company Graze has handed its consumer and trade media PR brief to Taste following a five-way pitch. Taste is to develop an integrated campaign to communicate Graze's new product launches. Tom Newton, head of marketing at Graze, said: "We were really impressed with Taste's understanding of our brief and felt that it will be the best partner to help us communicate and elevate our taste credentials, as demonstrated with its existing clients such as Vita Coco. "As a business that prizes data, one of the core reasons we chose to work with Taste was its understanding of the value of PR and its KPI-focused, bespoke measurement system – from the creative through to the analysis, the team’s approach aligned fantastically with the Graze brand and we’re excited to start work." Amy Thorne, Taste founder and managing partner, said: "We’re confident that our campaign ideas and strong media relationships will deliver results for the brand that will support it fully as it goes forward in what promises to be a very exciting 2015." Taste works with brands including Vita Coco, Mars, teapigs and Bahlsen.